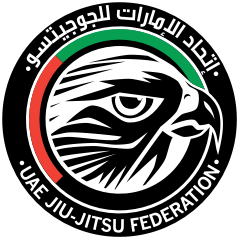 Fujairah International Pro is part of the UAEJJF World Ranking and Abu Dhabi World Professional Jiu-Jitsu Qualifying Series. Note: The weigh-in will be without the Gi. Note: The weigh-in will be with the Gi. Fights start at 2 p.m.
Fights start at 11 a.m.